South Bronx rapper and Hip Hop pioneer KRS-One had a few choice words for a handful of current and former employees at the New York City-based radio station Hot 97. He recalled being banned from the radio station by former Hot 97 programmer Tracy Cloherty, being hung up on by Street Soldiers’ Lisa Evers, and more. He also stated that Angie Martinez, who resigned from her position at Hot 97 last week, “forgot her roots” at one point. After airing out his thoughts on Hot 97, KRS-One spoke on self-worth and the nature of today’s Hip Hop. He says the genre has gone from a pastime to a worldwide profession. 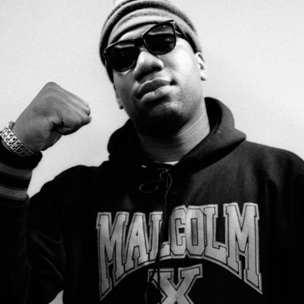 Last year, KRS-One offered a similar critique of mainstream radio stations and even threatened to sue any station that chose to play his music. Video of KRS-One’s rant can be found below (via IndieHipHop.net).